The Woodward Dream Cruise doesn’t always end with cherished memories for the car enthusiasts who take part. Last year, as the annual event was winding down, Gordon and Arlene Ondrisek, of Rochester Hills, met friends for dinner at a Birmingham cafe. When the couple left the restaurant approximately an hour later, their 1965 Corvette Stingray convertible was gone, never to be seen again. Police said it was the first classic poached from the high-profile event in their city in five years. 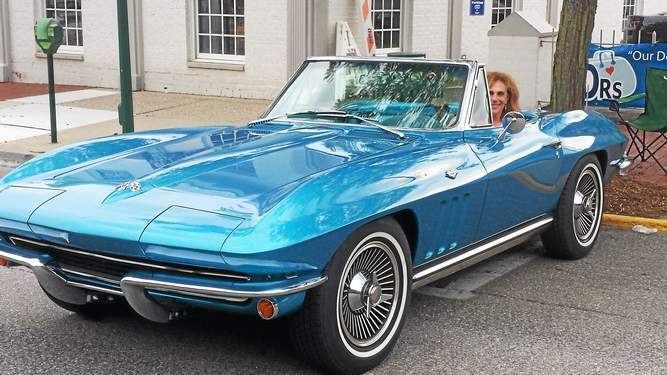 [UPDATE] Michigan: 1978 Corvette Stolen During Woodward Dream Cruise – RECOVERED!